Public spaces are an important part of Knight Foundation’s work in cities and the communities where we invest. We believe that great public spaces have the power to transform cities. They are where neighbors can meet and residents can enjoy local arts and culture, take a jog or spend time with family. They help to advance civic engagement and the attachment people feel to their cities — both necessities for creating more informed and engaged communities. Recent research by the Center for Active Design shows that public spaces can help to facilitate community connection, trust and involvement. Knight has made major investments in this area, both nationally and at the local level. It is one of five foundations that supports Reimagining the Civic Commons, a national initiative piloted in Philadelphia, that seeks to bring people together, by revitalizing and connecting public spaces and countering the economic and social fragmentation that are all too common. 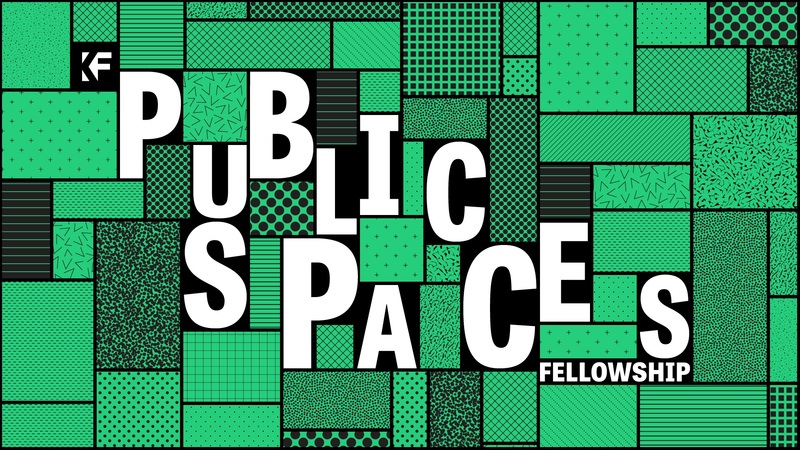 Our Knight Public Spaces Fellowship supports exemplary leaders who transform the way we think about and use public spaces in the communities where we live. Image (top): A 2016 project from Emerging City Champion Cristina Mas created a vibrant pop-up space in Miami's Brickell neighborhood to help residents envision the transformation possible by The Underline, a planned linear park beneath the city's Metrorail line. Photo by Catalina Ayubi Photography.